At least five of the 10 courses must be chosen from MATH 931-MATH 978 or from 900-level IAM courses. At least three courses must be chosen from MATH 931-MATH 956. 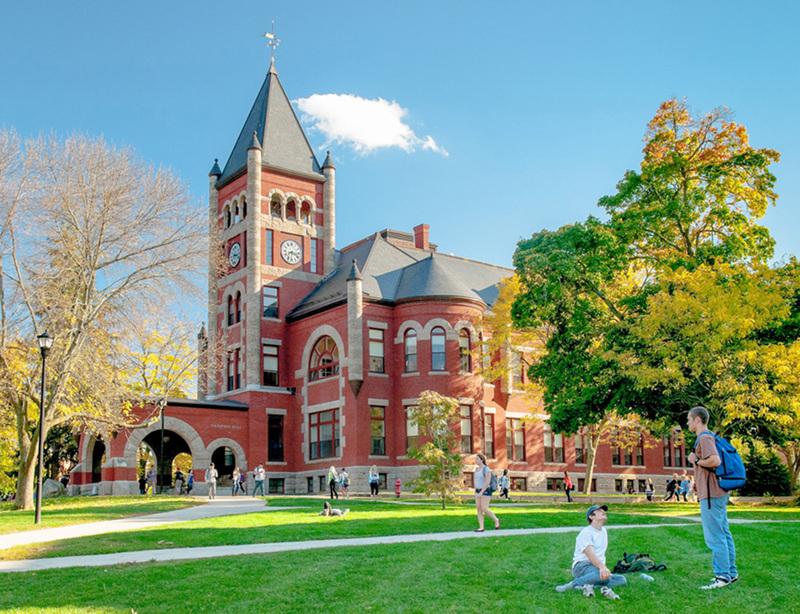 Courses in MATH 900 through MATH 929 may not be used to satisfy course requirements. 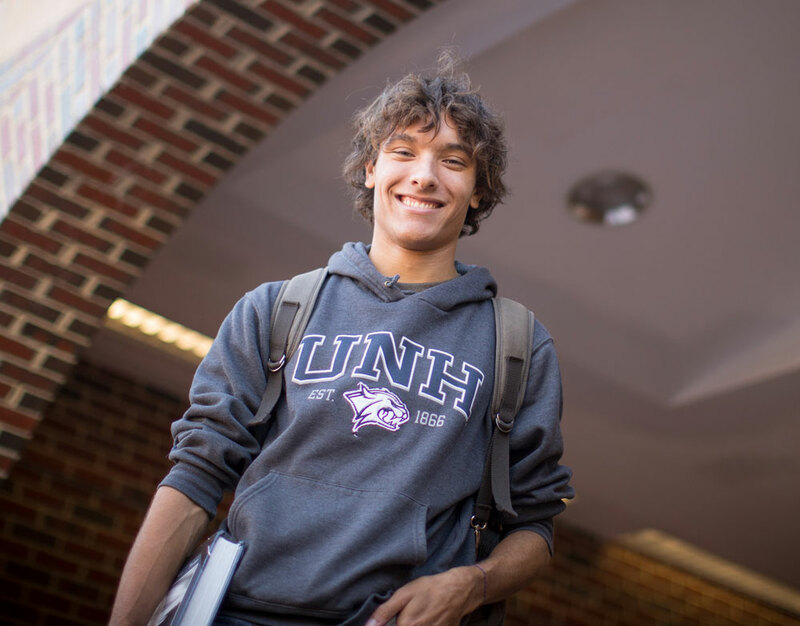 With approval of the graduate committee, two non-MATH graduate-­level courses taken at UNH may be used to satisfy course requirements. As a concluding experience, the student will take an oral exam before a committee of three faculty members. The committee membership is suggested by the student and is approved by the graduate program committee.